This is a very beautiful natural Amethyst loose stone. 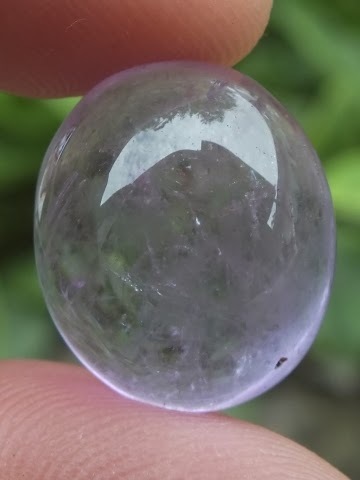 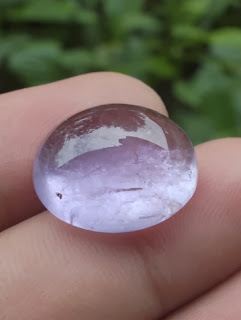 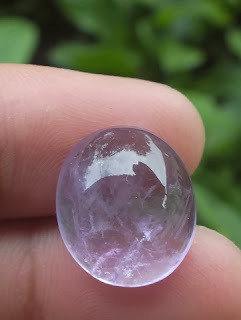 The color is light purple, with soft natural inclusions inside. 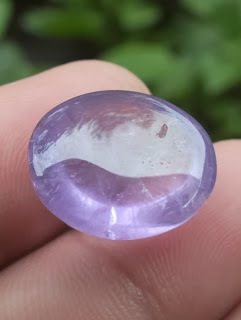 The dimension of the gems is 18,5mm x 15,5mm x 9,7mm. Price: Rp. 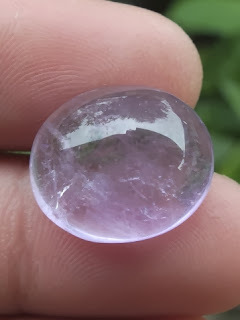 180.000,- shipping cost is included for Indonesia delivery areas only! A beautiful Purple Quartz for your precious gems collections!